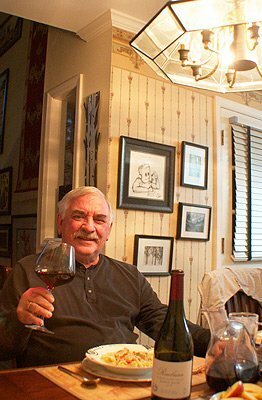 The Russian River Valley has been an official wine region for for about 35 years, but it has been only in the past 10-15 years that it has become known as a source for spectacular wines. 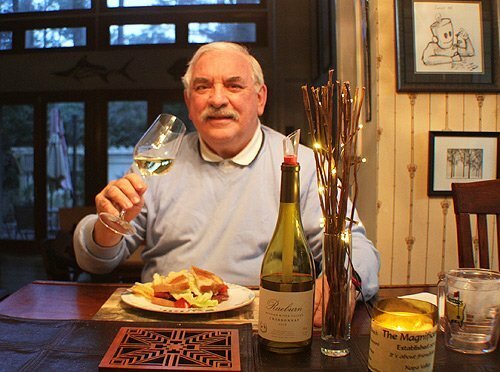 Russian River chardonnays are known for their great acidity and crisp apple and pear flavors. The Raeburn chardonnay ($19-21) is a great example. It is an elegant wine, with flavors of pear and green apple, with a hint of nectarine. Toasted oak, vanilla and a suggestion of creme brulee smooth out the bright fruit flavors. It has a long, lingering finish. 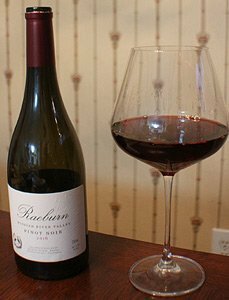 The Raeburn pinot noir at the same price is just as good. Pleasant aromas of baked apple and vanilla lead to lush raspberry, blackberry and blueberry flavors. It has a smooth and graceful finish after 11 months of agin in French oak barrels, 25 percent new. 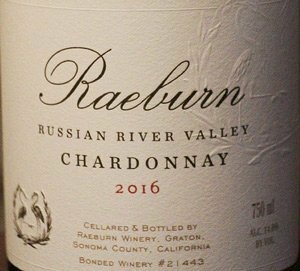 Winery: Raeburn is the latest brand for Derek Benham, founded to honor his mother Phyllis and her love for the northern California outdoors. Two egrets on the label are a nod to her love of nature. Benham also makes a Scattered Peaks Napa Valley cabernet sauvignon that sells for $40 and has gotten high scores. 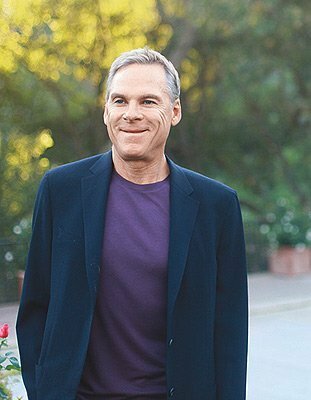 Benham also is reviving two wine brands: Four Vines and Avalon.